As has been the case for many car accident victims, meeting safe traffic expectations does not always mean that other drivers will be as careful as they are. Such was the case of Todd, which was hit by a driver that failed to do a simple task. Todd was driving on a local road when he was hit by a driver that failed to stop at a light. This caused Todd, who was passing through the intersection, to be impacted directly by the vehicle of the at-fault driver. After going to the hospital after trying to treat his injuries at home, doctors diagnosed Todd with a concussion, neck sprain, and other painful injuries. After attending multiple surgeries to address his injuries, Todd was left with a medical bill that passed $20,000! This, in addition to his pain and suffering, motivated Todd to call a board-certified personal injury attorney. Our attorneys at the Anderson Law Firm were successfully able to win Todd’s case with $140,000! As a result, we were able to successfully compensate Todd with the compensation he deserved. 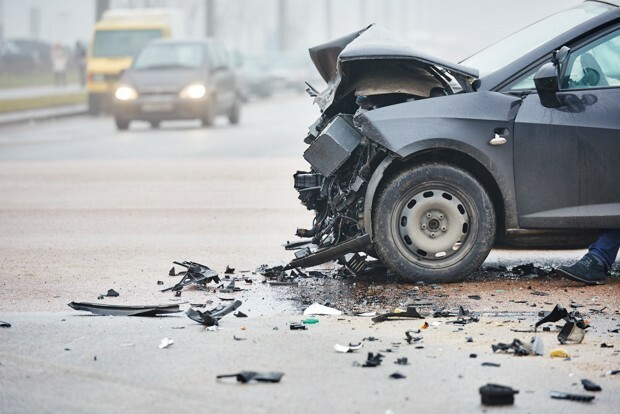 If you have been the victim of a car accident, don’t relent and contact the Anderson Law Firm today!